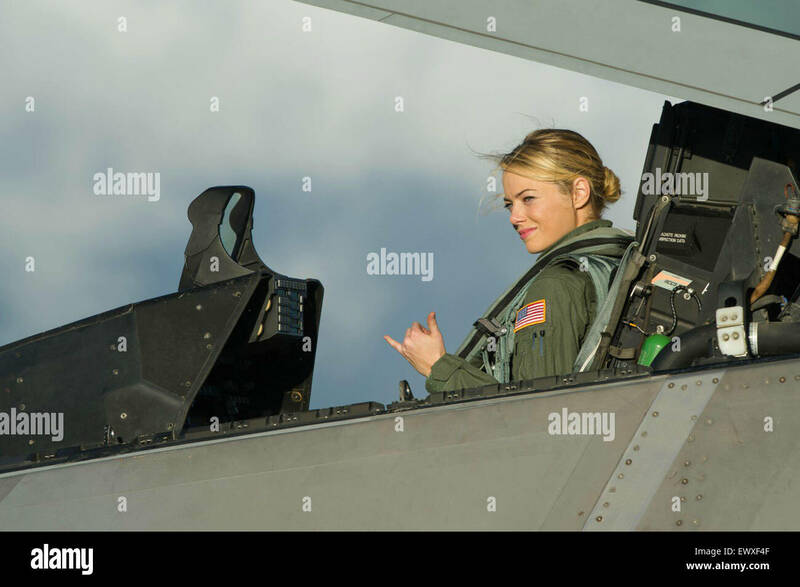 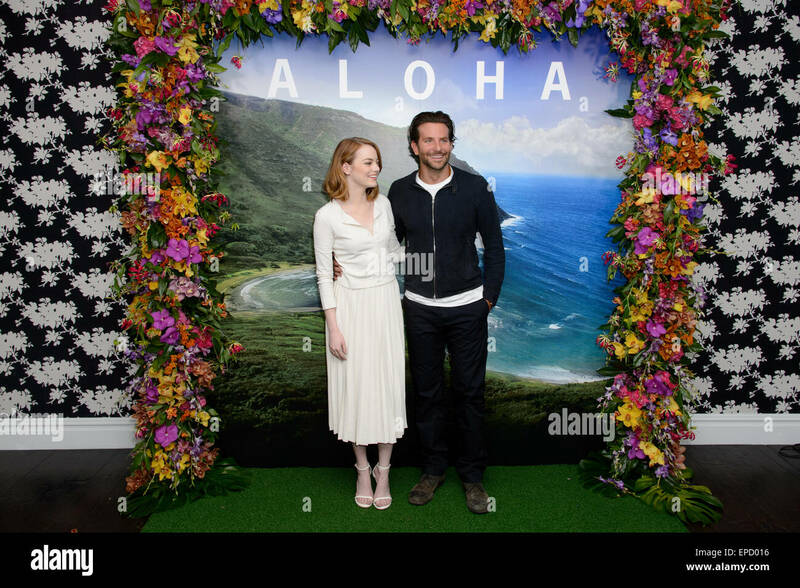 Emma Stone and Bradley Cooper arrive at a photocall for Aloha, London. 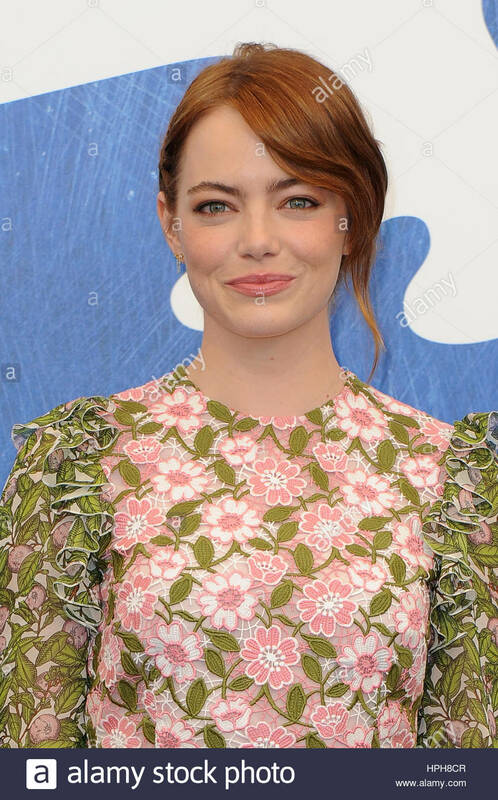 Actress Emma Stone attends the 'Birdman Or The Unexpected Virtue Of Ignorance' premiere at the 52nd New York Film Festival. 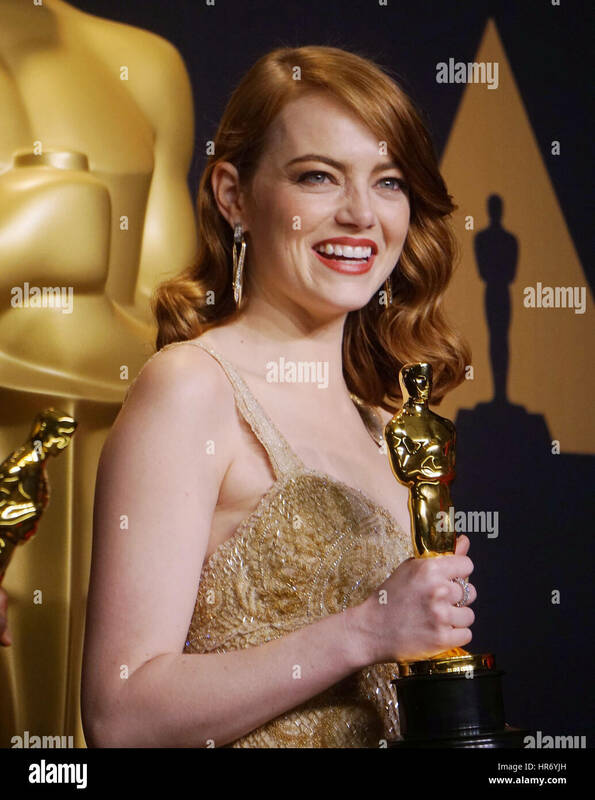 Actress Emma Stone attends the 2015 Vanity Fair Oscar Party hosted by Graydon Carter at Wallis Annenberg Center for the Performing Arts on February 22nd, 2015 in Beverly Hills, California. 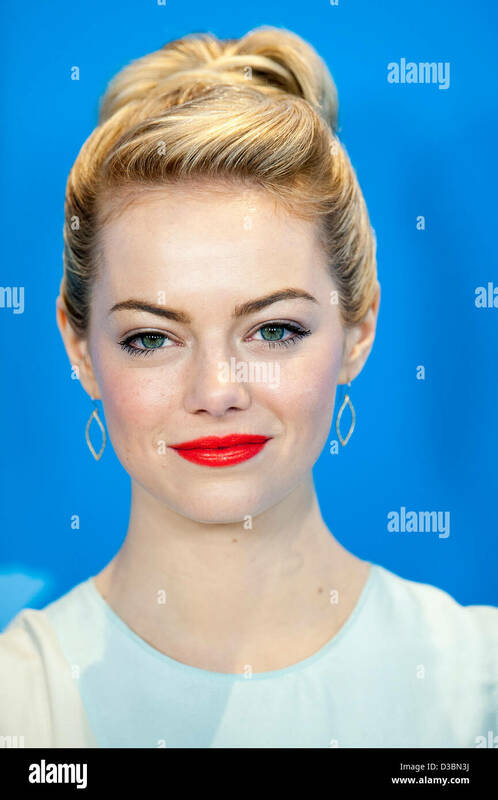 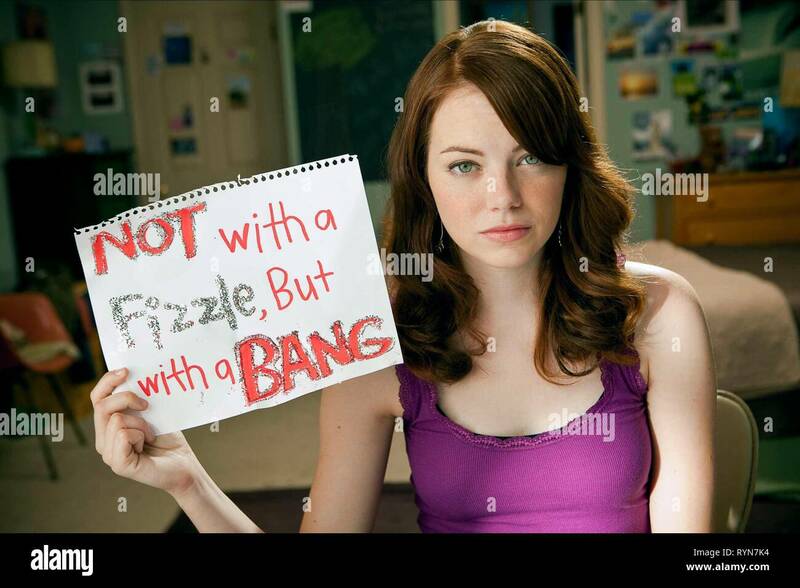 Emma Stone at the Los Angeles premiere of 'The Amazing Spider-Man' held at the Westwood Village Theater in Los Angeles. 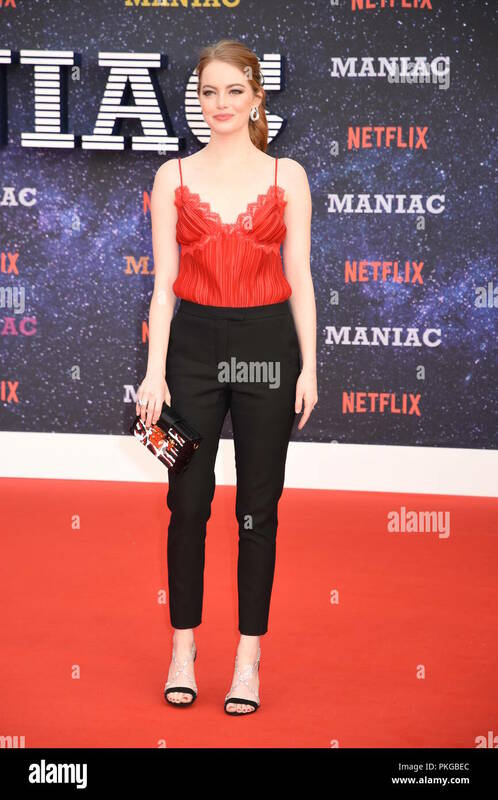 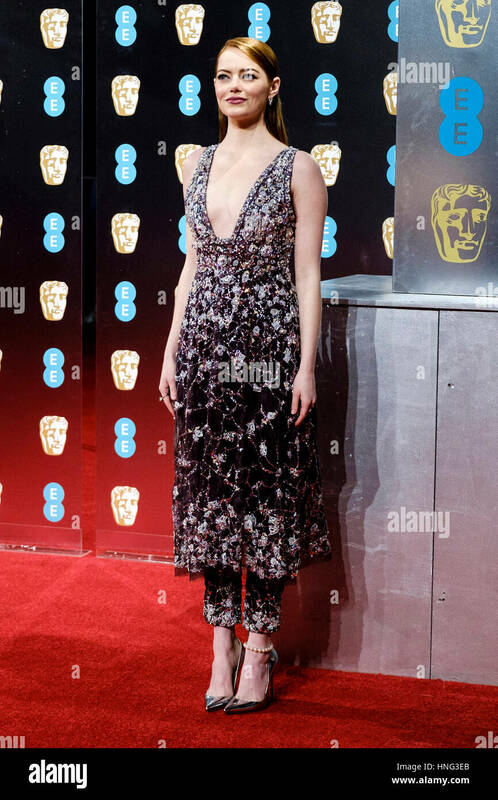 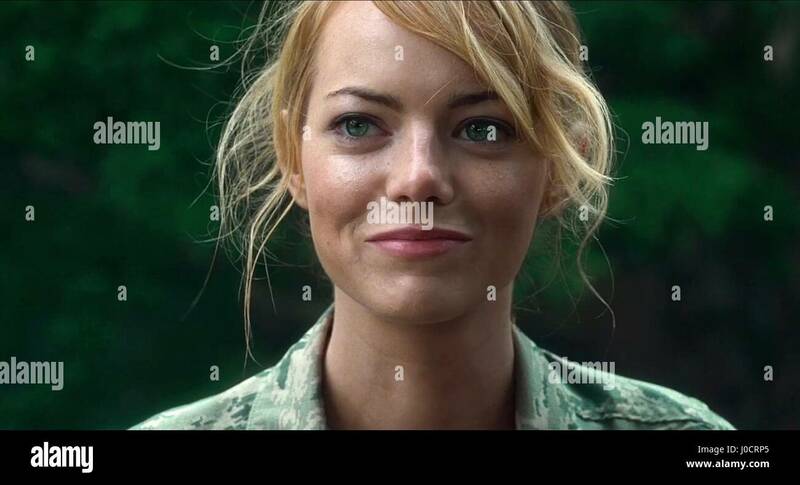 Emma Stone poses for photographers upon arrival at the UK premiere of Aloha, London. 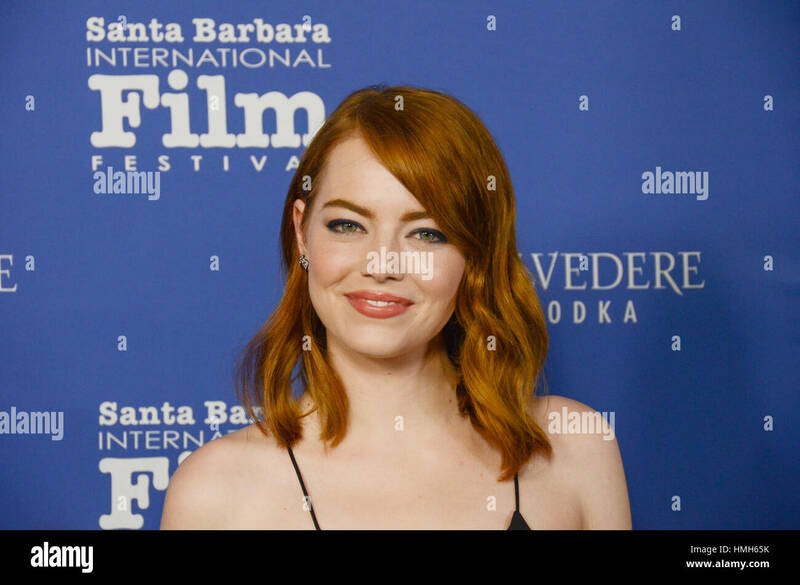 Golden Globe nominee Emma Stone attends the 76th Annual Golden Globe Awards at the Beverly Hilton in Beverly Hills, CA on Sunday, January 6, 2019. 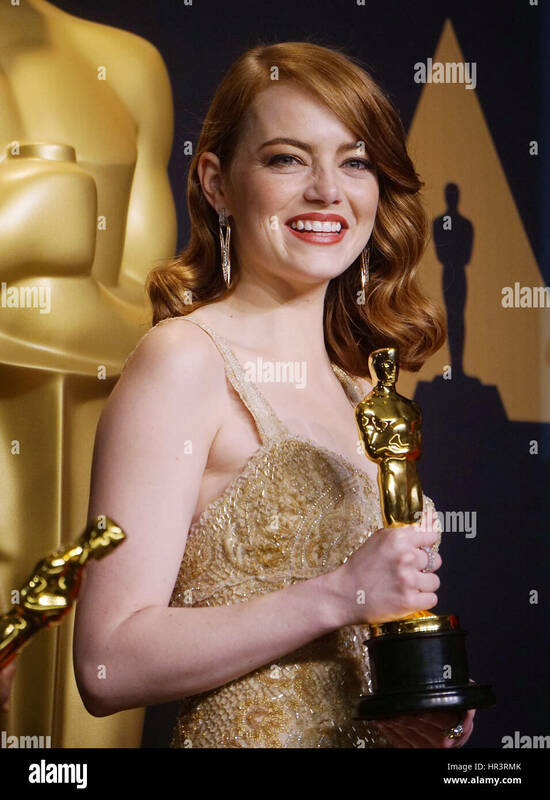 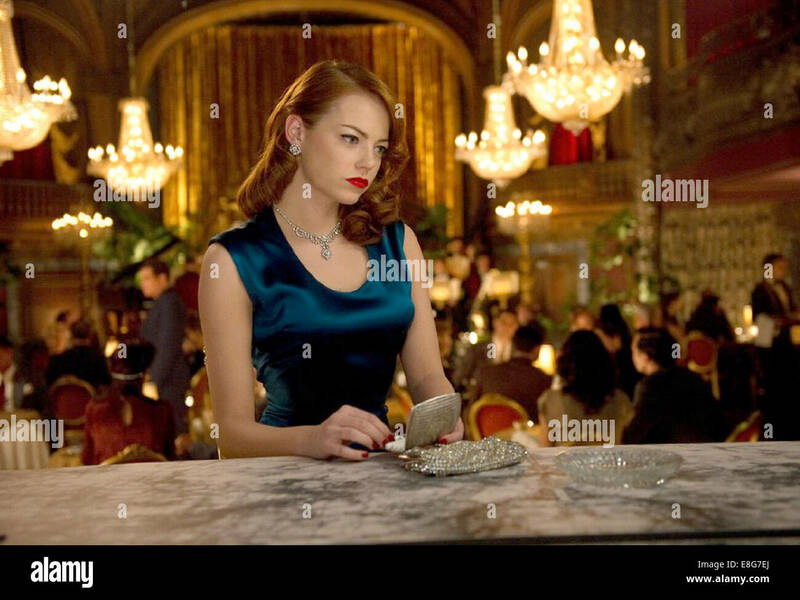 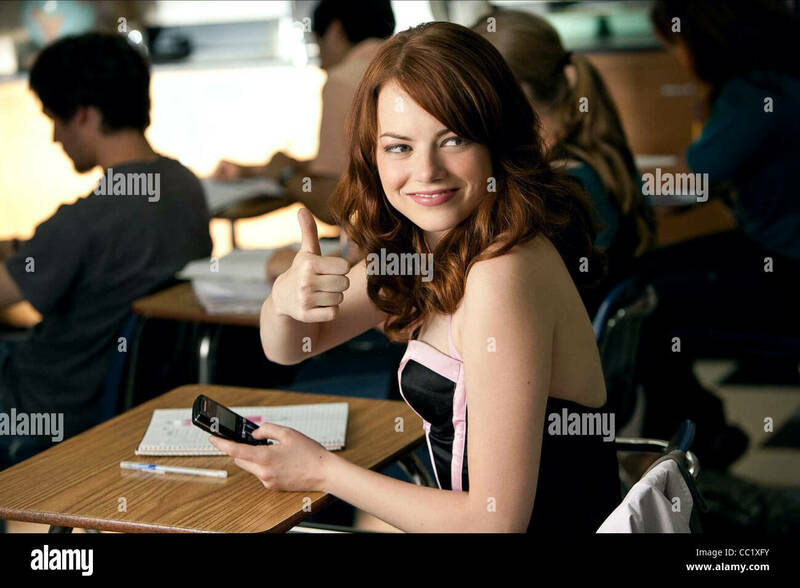 Emma Stone 305 89th Academy Awards ( Oscars ), press room at the Dolby Theatre in Los Angeles. 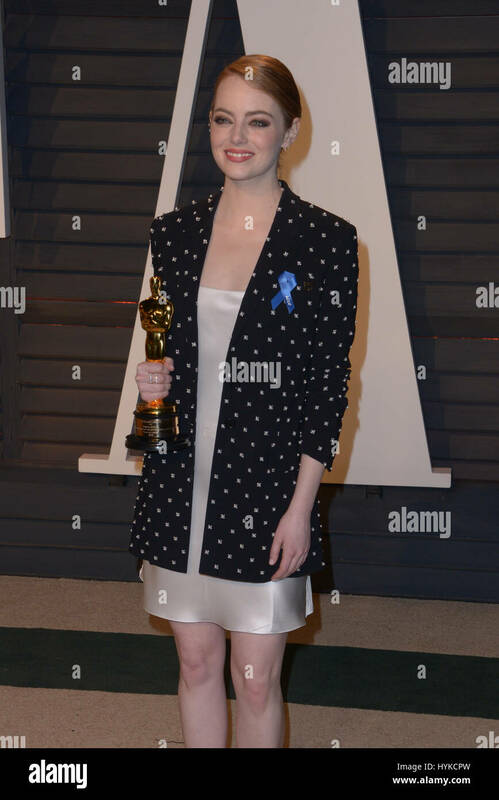 February 26, 2017. 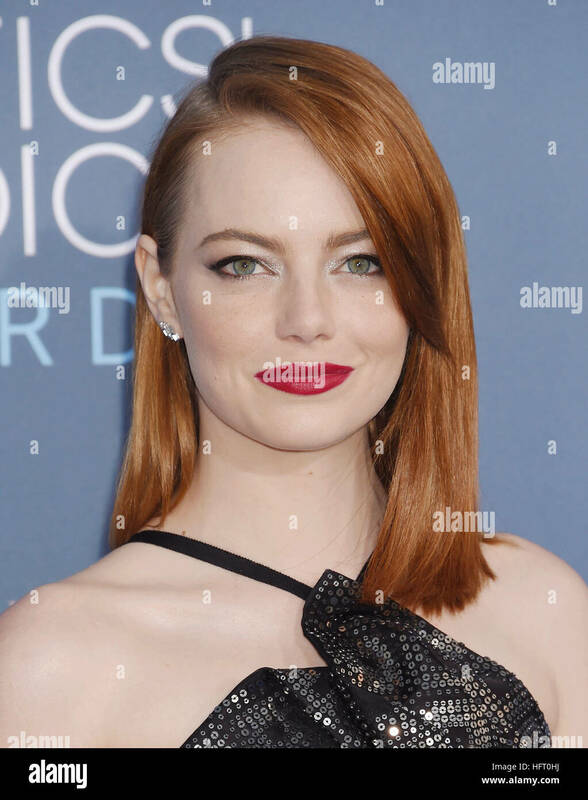 Actress Emma Stone arrives at AFI FEST 2016 Presented By Audi - Screening Of Lionsgate's 'La La Land' at TCL Chinese Theatre on November 15, 2016 in Hollywood, California. 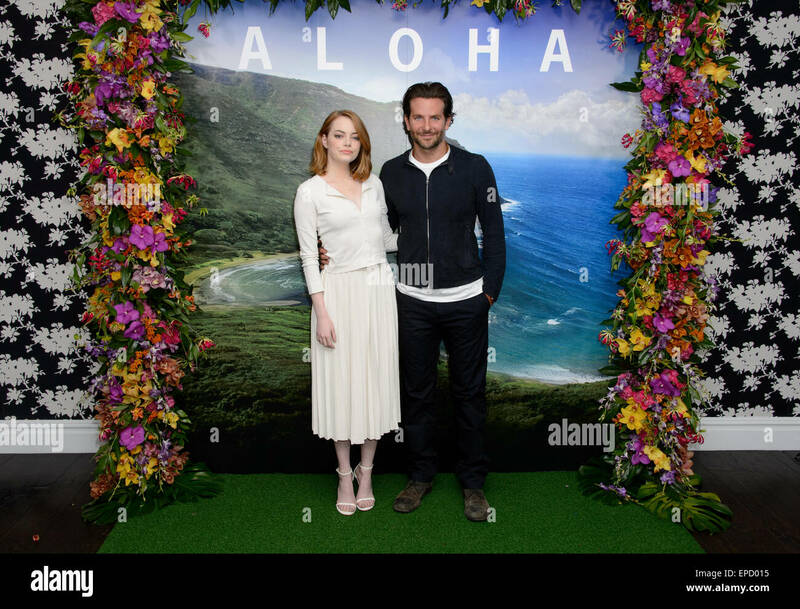 Emma Stone and Bradley Cooper arrive at the UK premiere of Aloha, London. 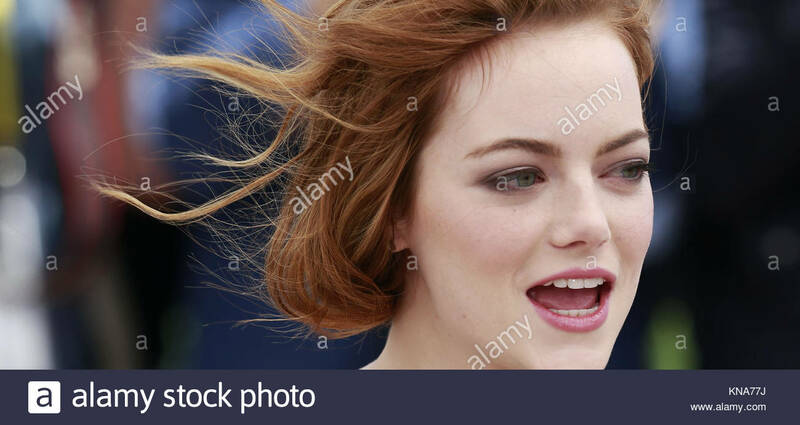 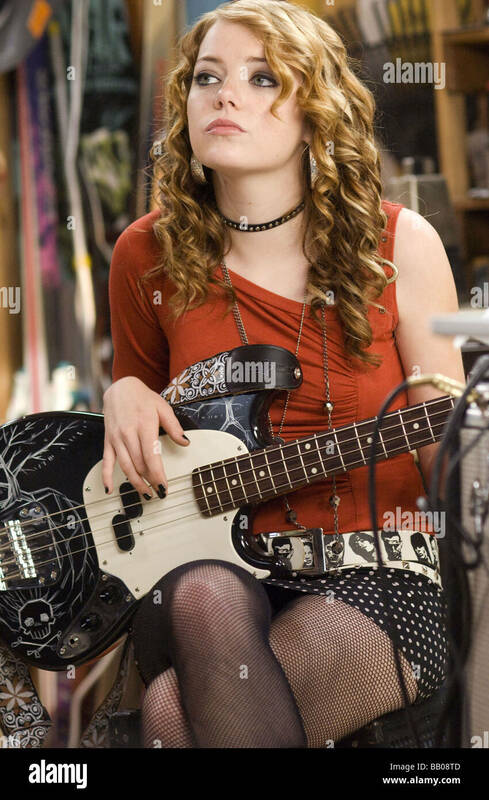 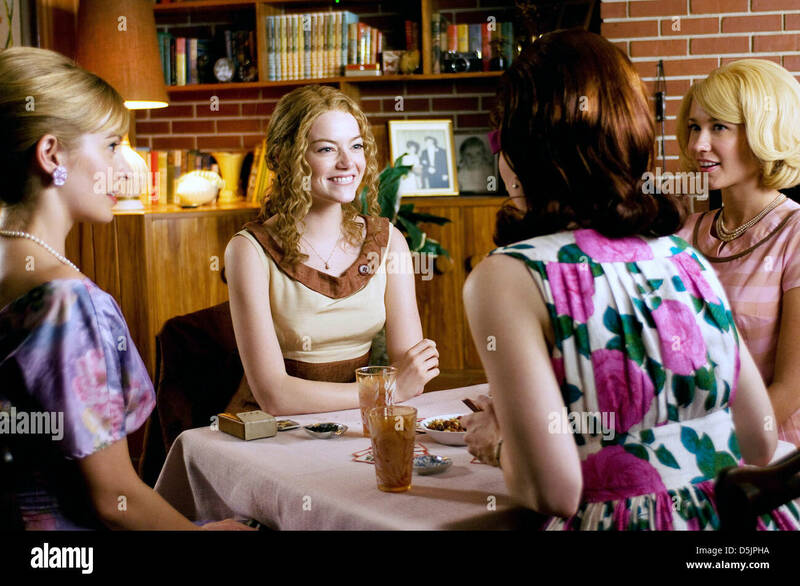 Emma Stone at the Los Angeles premiere of 'House Bunny' held at the Mann Village Theatre in Westwood on August 20, 2008. 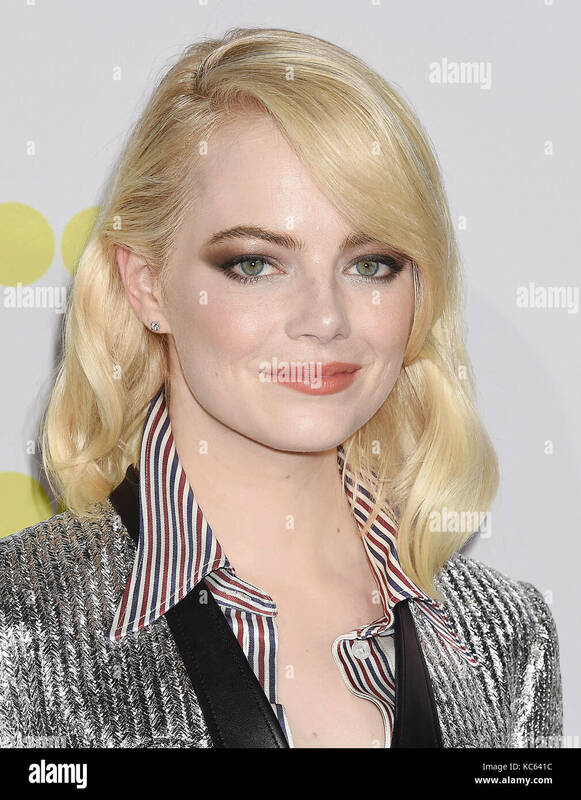 Emma Stone attending Stand Up to Cancer 2016 red carpet at Disney Hall , Los Angeles CA.